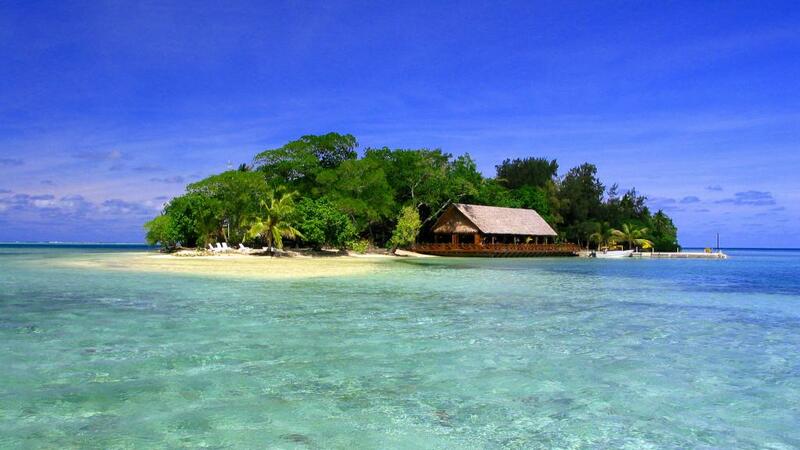 Erakor Island Resort and Spa is surrounded by a white sandy beach and crystal clear waters of Erakor Lagoon. Guests can enjoy a relaxing getaway at the 16 acre tropical island which is linked to the mainland by a free, on demand ferry. This Vanuatu accommodation oozes island ambiance and friendliness, perfect for your next tropical island getaway. At Erakor Island Resort and Spa you will succumb to the relaxation of island pace, and whilst still close to shops, restaurants and downtown Port Vila, you will feel a million miles away from the hustle and bustle of the world you left behind. For comfortable and affordable Vanuatu accommodation you can't go past Erakor Island Resort and Spa.